The ComingSoon.net article is dated 2014, not 2015. How current is it? 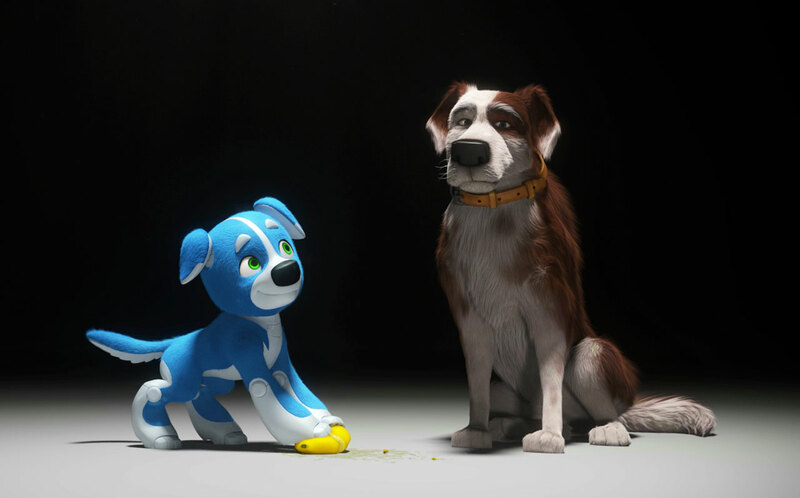 Timeless Films has removed all mention of 'RoboDog' from its website, and its last picture of Marshall is different from the one that you have here. Which is the most up to date?